Our Services With our custom designs and expert craftsmanship, your property will be a visual spectacle to behold. 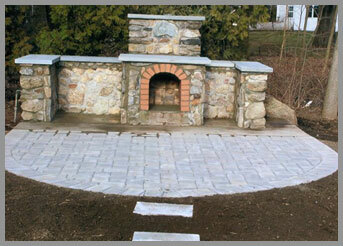 The perfect way to compliment your home or office is with custom designed hardscaping. Brick walkways, concrete patios and stone walls are just a few of the ways to truly add beauty to your property. We will work with you to build your yard exactly the way you want it to look. For over 15 years, Lsouza Landscaping and Construction, Inc. have been providing professional hardscaping services in the Wellesley area. 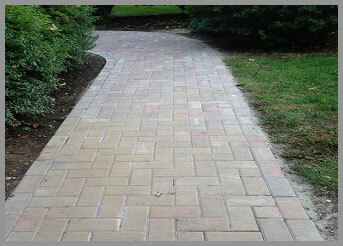 You never know when your concrete patio may crack or your brick walkway may crumble. For all of those last minute repairs and installations, contact us. We offer same day emergency service. 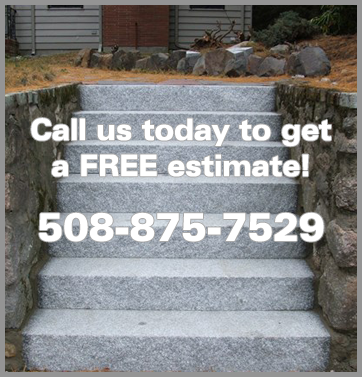 The solution to your hardscaping problems is just a phone call away. "I would highly recommend Lsouza Landscaping and Construction, Inc to anyone looking to make a landscape change!" Your property deserves to be beautiful. Let us help you enhance the exterior of your home or business with professional landscaping and hardscaping.